Error: Error validating access token: Session has expired on Wednesday, 17-Apr-19 05:06:59 PDT. The current time is Friday, 26-Apr-19 03:56:51 PDT. 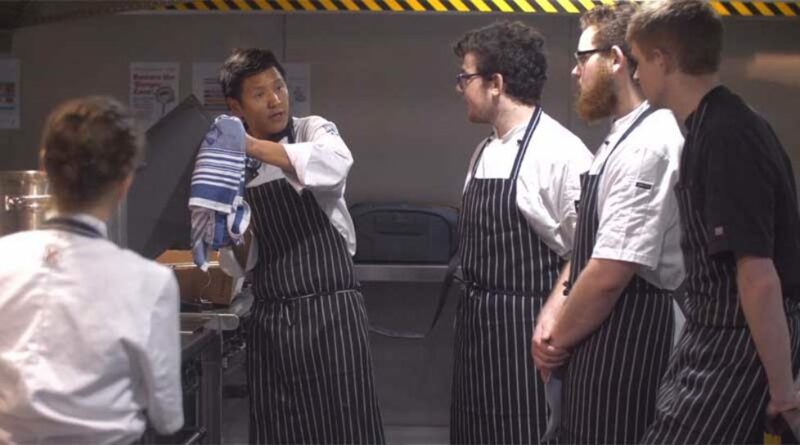 The Adelaide Institute of Commercial Cookery was formed in 2012 due to industry demand for high quality, industry relevant culinary education. The AICC specialises in the delivery of Commercial Cookery qualifications and all our energy and resources are aimed at being the best at what we do, industry agrees. Industry has responded positively and demand for our culinary expertise has enabled our business to grow whilst maintaining the highest standards. Our philosophy of constant improvement has let us keep pace with the ever changing hospitality climate, keeping our training relevant. At the AICC we pride ourselves on employing educators who are at the top of their field to ensure that the education you receive is engaging, contemporary and of the highest quality. Our academic materials are developed by our expert professional educators and selected partner institutions in consultation with industry. They are based on the latest research and incorporate an exciting blend of knowledge and practical skill development.